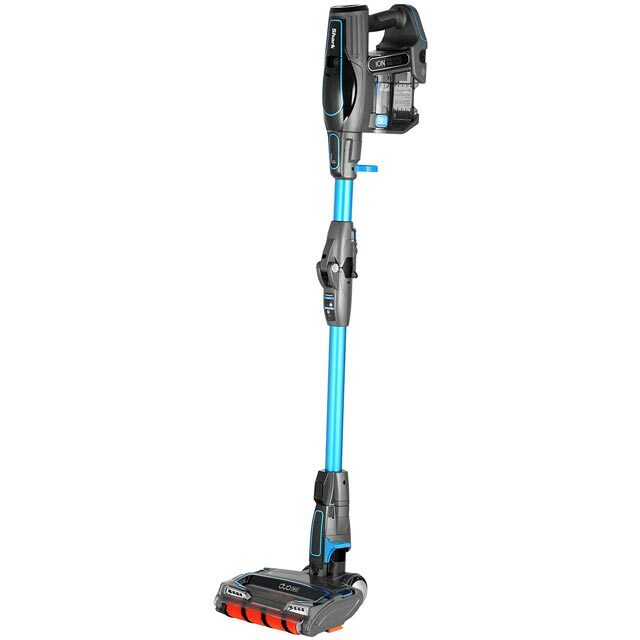 Blast through dirt and leave your home sparkling with this Shark cordless vacuum. 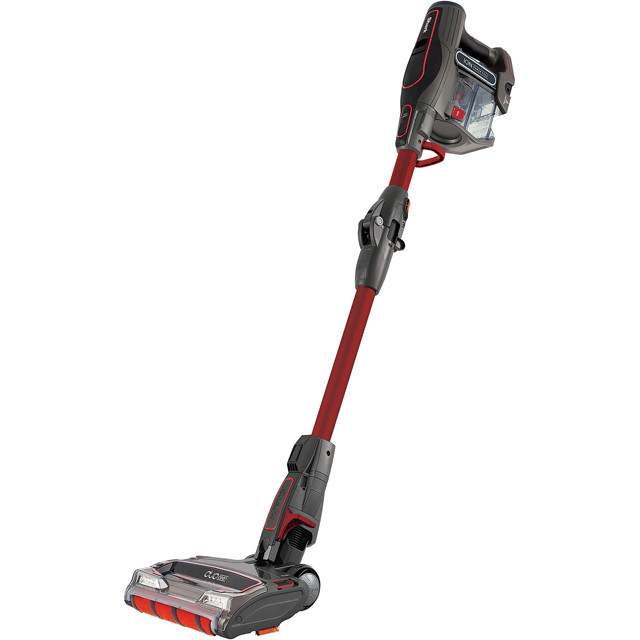 With a battery life of 22 minutes, you’ll be able to quickly whizz around the house. The DuoClean feature uses 2 unique brush rolls to tackle both small spills and stubborn ground-in dirt, while the crevice tool is great for getting in between tight spots. It even comes with a dusting brush which is perfect for delicate surfaces. The innovative Flexology design means you can reach high and low, as well as those awkward, tricky areas, like under the sofa. It's new, so I'm trying to temper expectations, as it is bound to become less powerful over time, but this little vacuum is comfortably the most versatile, easy to use cleaner I've ever had. 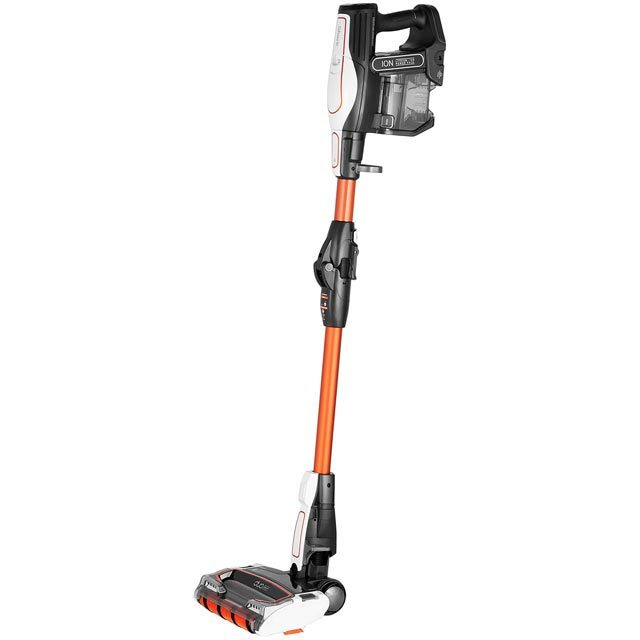 It is also not noticeably less powerful than any previous corded model I have used, including Dysons. It is particularly good on our hard floor downstairs, but the carpet setting seems to work well too. 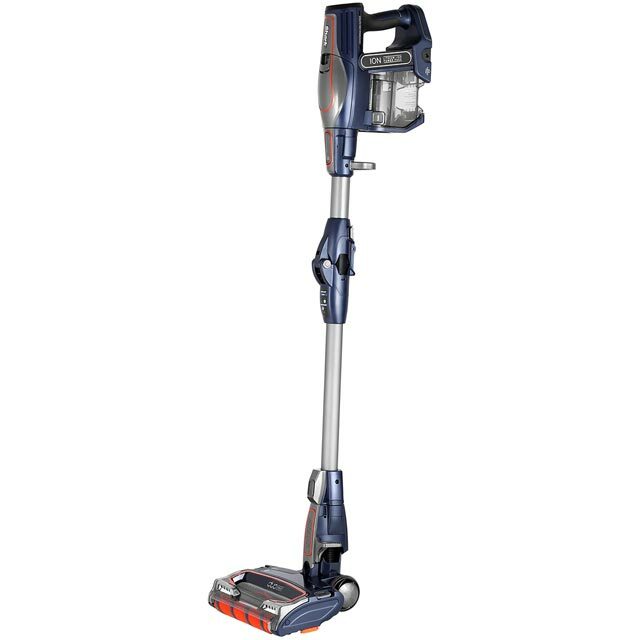 I love the vacuum it's light to use and you can clean your house in one without any opstuction stopping you moving from one room to another I'm very pleased with my purchase. Great vacuum light and easy to use . Also very easy to store if you have limited space. Great item, I have been waiting for my vacuum to break so that I could buy this. So far so good. If I was going to say anything bad I would suggest it is a little top heavy and maybe too heavy for someone weak on the upper half of their body.